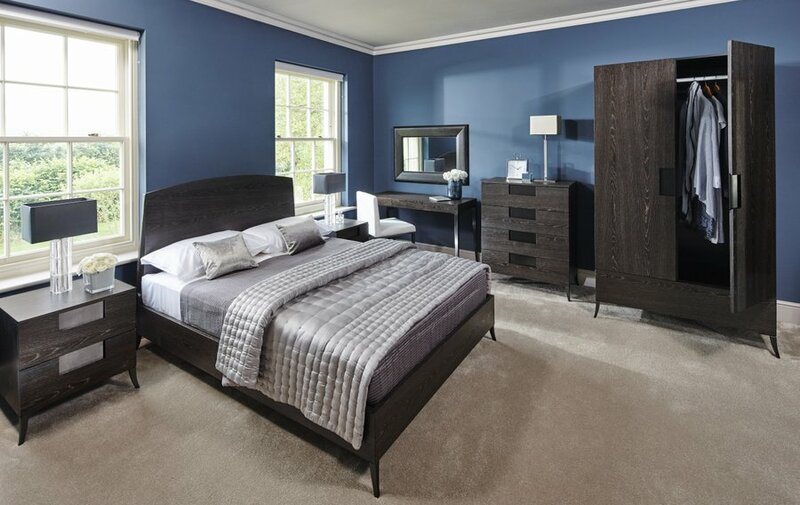 A fantastic addition to master bedrooms, show homes and boutique hotels. 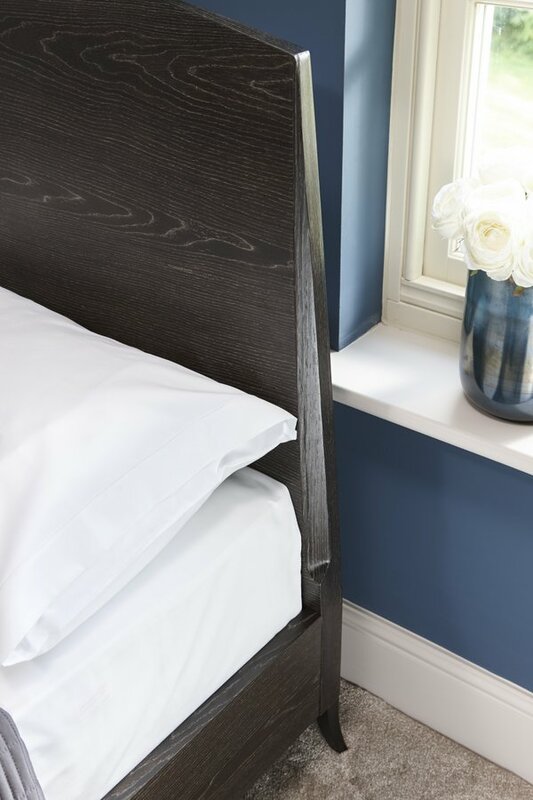 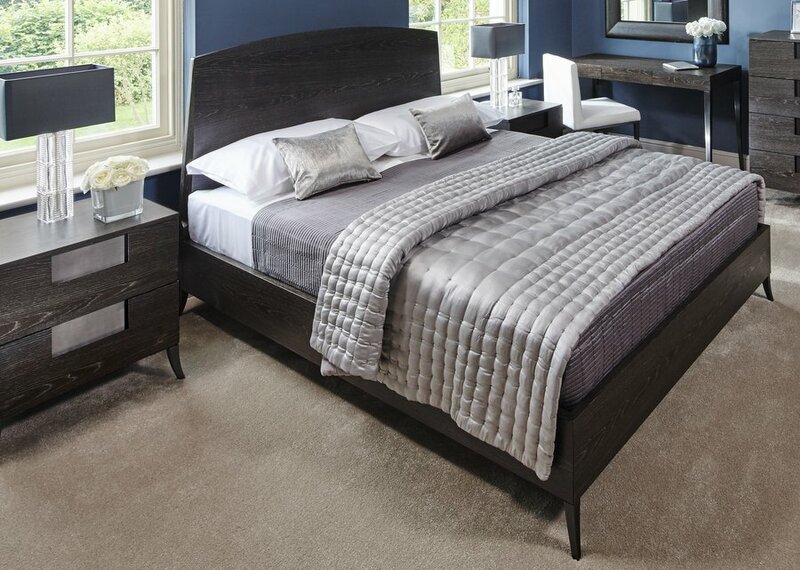 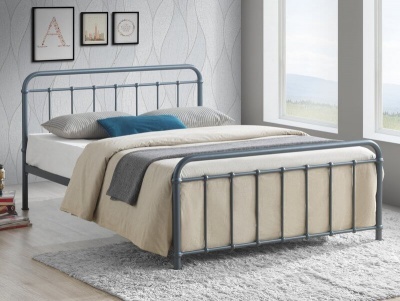 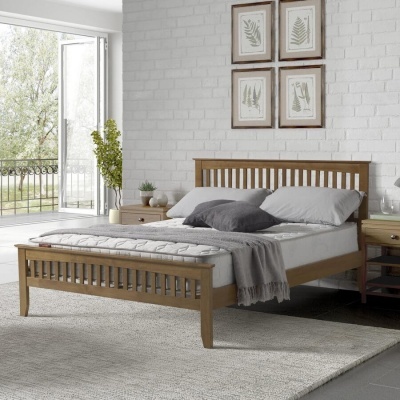 Luxurious yet refined design with detailing to the headboard and slender gun metal finish legs. 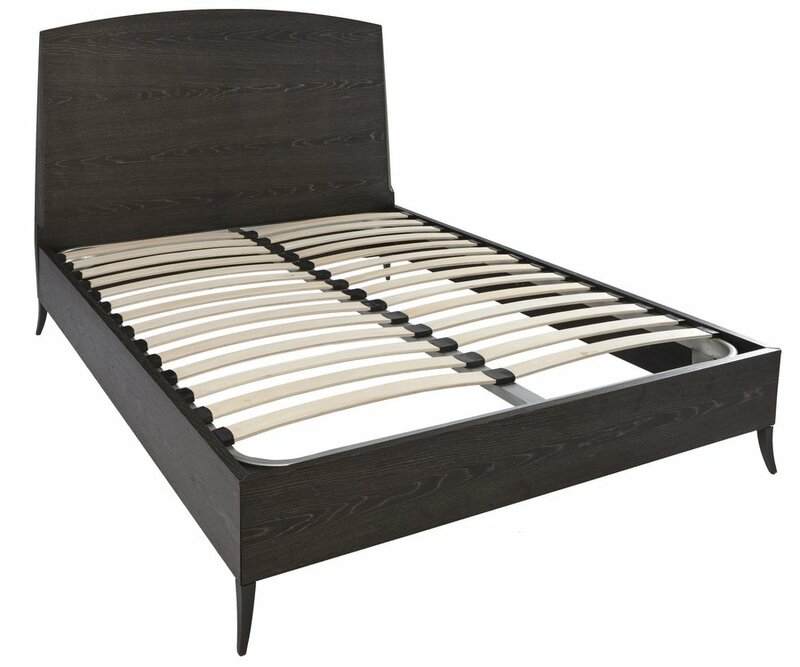 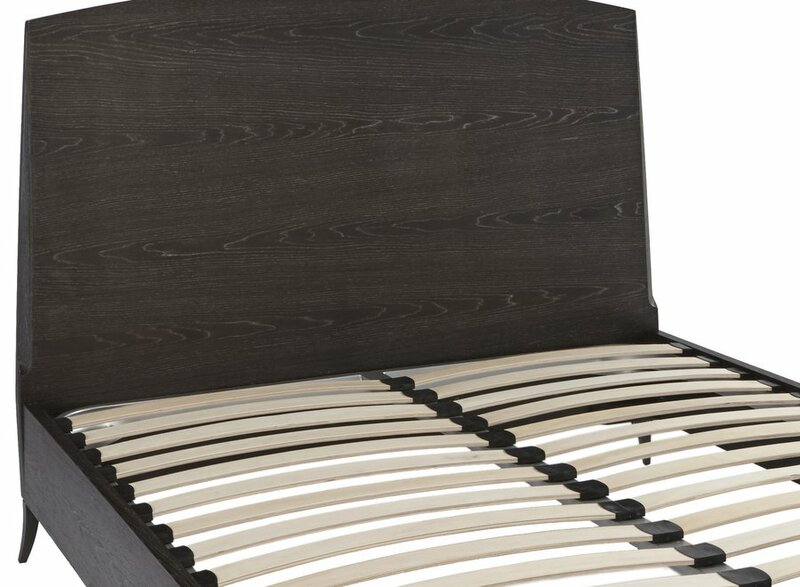 Match with one of our deep mattresses for a luxury look.